Pamela has over 20 years of experience in the international EPC industry, chemicals, refining, construction and technical sales. Her varied technical positions and industry experience give her a broad foundation to provide direction for project execution. 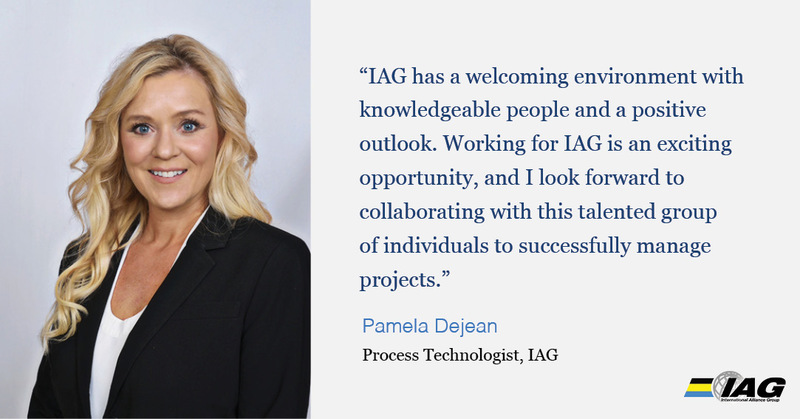 As a process engineering lead, she has managed projects from the definition phase through detail design. She is familiar with liquified natural gas, ethylene and polymers as well as many specialty chemicals. Pamela has a Chemical Engineering degree from Texas A&M.